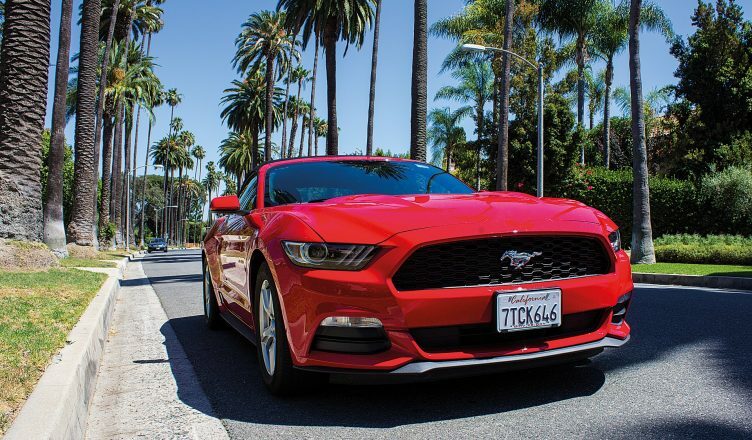 The Ford Mustang is a true great of the motoring world, with the 10 millionth model leaving the production line in 2018 to cement its position as been the world’s best-selling two-door sports car. As well as so many members of the public choosing the Mustang as their set of wheels though, the iconic vehicle has appeared in more than 800 movies over the years in its various different guises. Undoubtedly immortalised when it was used in Steve McQueen’s American thriller film Bullitt, the Mustang has also featured in hit movies such as Gone in 60/Sixty Seconds (both the original and the loose remake in the year 2000), Death Race, James Bond’s Goldfinger, Talladega Nights: The Ballad of Ricky Bobby, and I Am Legend. Another Ford to make our list, the Crown Victoria has appeared in well over 700 films — this figure rises to more than 2,300 appearances when television programs are taken into account too. Tying in with the link to law enforcement, in real life police departments across USA stockpiled as many of the Crown Victoria as they could when Ford started to phase the car out of its range. The ease-of-use of these vehicles certainly proved appealing, as did the fact that they were built like a pickup truck with its body-on-frame design so that heavy hits wouldn’t cause any structural damage. 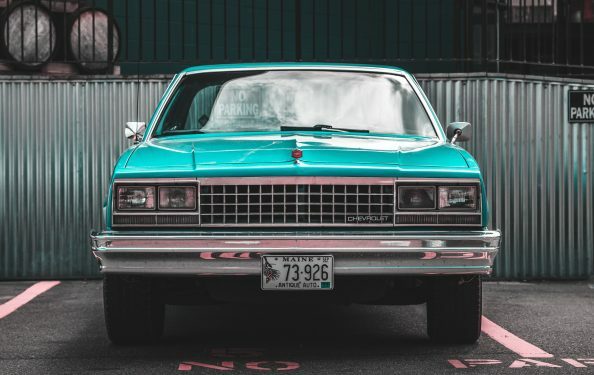 The first of two Chevrolets to feature in our list, the Caprice has appeared on either the big or small screen around 1,400 times since the first model was created during the 1960s. Se7en, Scream 2, Days of Thunder, Point Break, the 2005 film of The Dukes of Hazzard — just a small selection of movies which included scenes where the Caprice could be shown off. 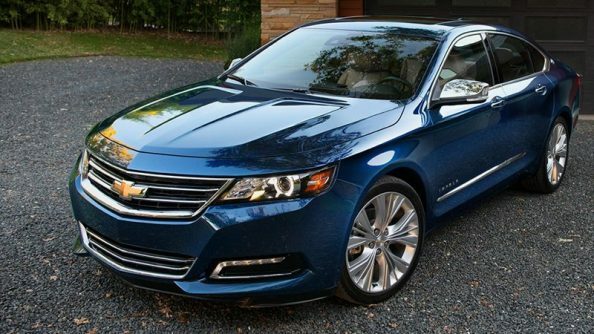 The Chevrolet Impala no doubt deserves its place among the list of what we consider to be Americana, alongside other well-known American cultural pastimes like baseball and drive-in theaters. Not only was the Impala once honored with being America’s best-selling full-size car though, but the vehicle has also racked up in excess of 500 movie appearances over the past half a century or so. You simply cannot deny it — Brits sure do love the Volkswagen Golf. Due to 54,829 models being registered, the vehicle was the 2nd bestselling car across the UK in 2018 according to the Society of Motor Manufacturers and Traders, with only the Ford Fiesta recording a higher number. 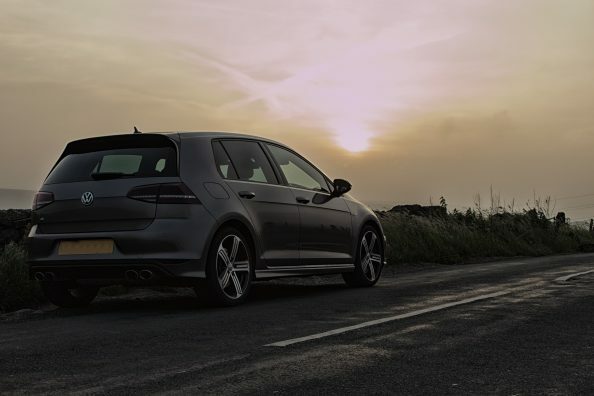 If you’re not driving past a Golf on the road, chances are you’ll be seeing one in a film instead. This is because the car has featured in more than 300 movies over the years, with a highlight appearance being in The Business starring Danny Dyer. 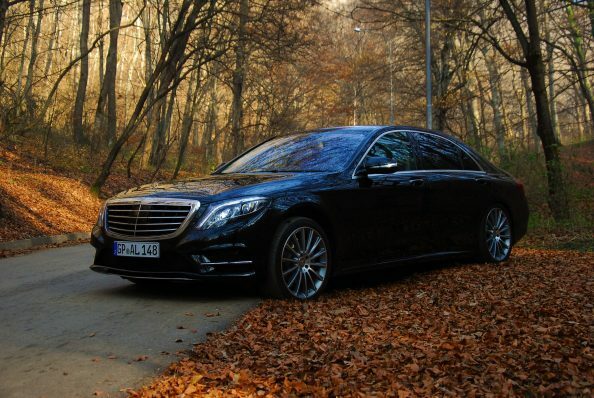 Other than the car putting your employer in a positive light, the S-Class has appeared in more than 1,100 films and TV shows. While 2004’s sci-fi horror comedy film The Stepford Wives and Steven Seagal’s 2006 action movie Shadow Man were notable roles for the vehicle though, we believe it’s in The Fast and the Furious franchise where the S-Class has made the biggest impression on the big screen. It was this vehicle that resulted in the memorable death of Han in The Fast and the Furious: Tokyo Drift, after all. There you have it; proof that Hollywood doesn’t just rely on iconic vehicles like Herbie the 1963 Volkswagen Beetle and Mad Max’s 1973 Ford Falcon XB GT Pursuit Special when they need a set of wheels to impress alongside the film stars.